WordPress has become the most popular website content solution, in fact, it represents more than half of all the websites out there. It's very simple to install and is offered as a easy free install by many website hosting companies - all the website owner has to do is (1) pick a template (in most cases for a cost) (2) come up with the content (3) publish it and it's done. WordPress is a excellent solution for many small businesses with basic requirements, it’s relatively easy to use, and you don’t have to be a fluent website coder to get it up and running. 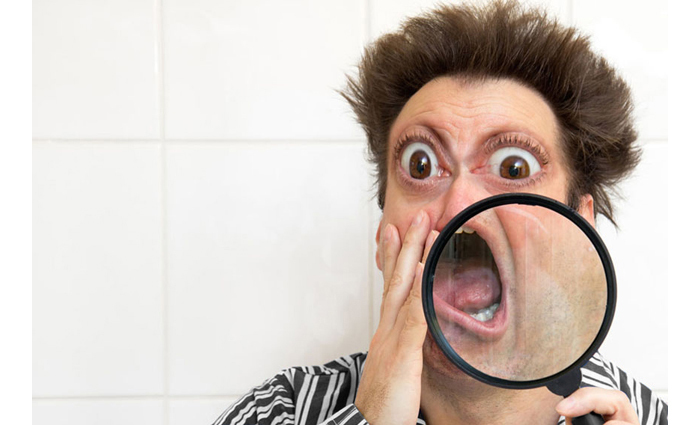 Is your on-site search engine scaring your customers away? If a customer is looking for something specific on your website, how much time do you think they will take before they give up? About 30 seconds! Optimising the way your website presents on-page search information is a great idea - if it benefits your customers, it benefits your business. 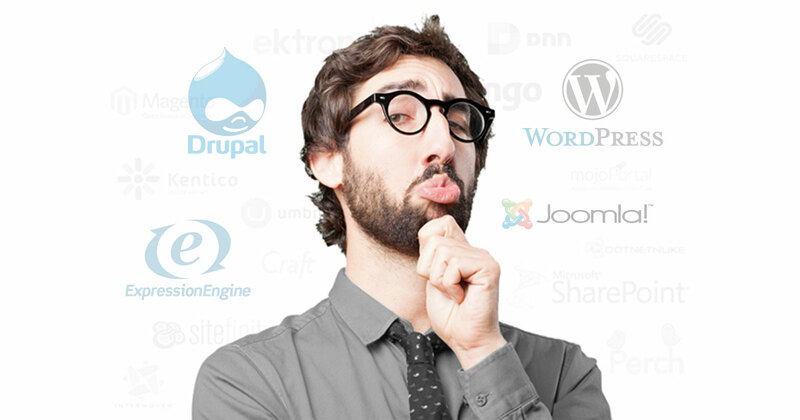 Drupal is a CMS that was made for PHP developers, it is a free developer friendly open source platform . The script has a very specific coding environment that could be described as more of programmer's platform than a simple CMS script. Joomla is a free open-source software platform. iIt has hundreds of extensions, plugins, and modules to get the exact look you want for your website. It is somewhat more complicated than WordPress - customization will require a developer to manage its deep levels, and it will need regular upkeep that may be beyond the capabilities of a casual coder. 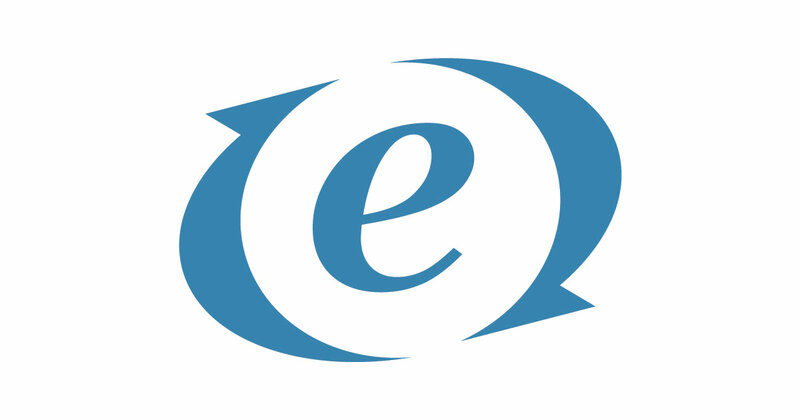 Many browsers offer the ability to zoom in and out of a page, and some even allow for the ability to set a text only zoom within the browser preferences. 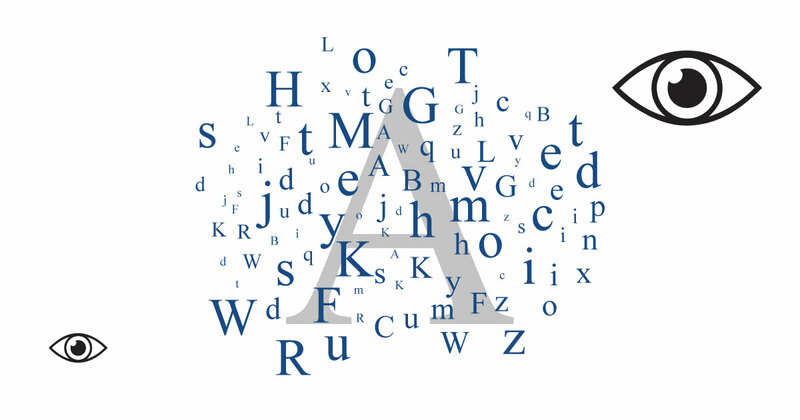 So why consider an on-page font-size adjuster?